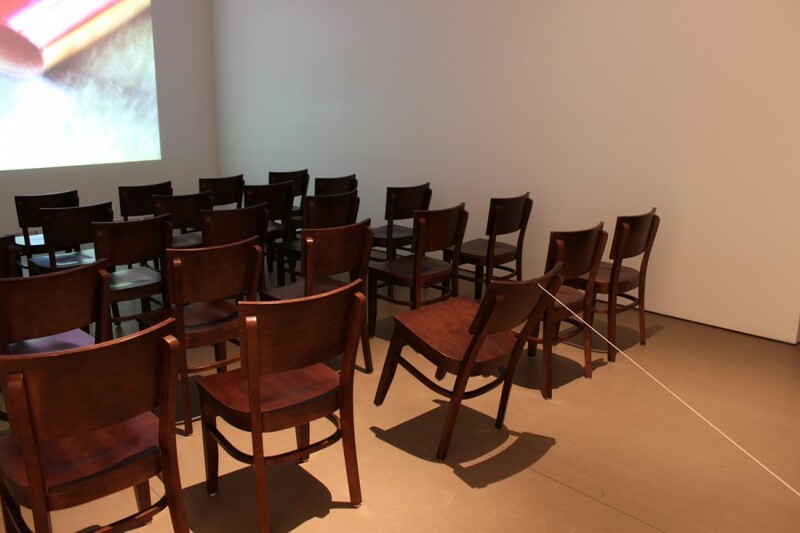 Swiss artist Roman Signer has devoted several decades to the development, execution and documentation of experiments involving everyday objects in extraordinary circumstances. 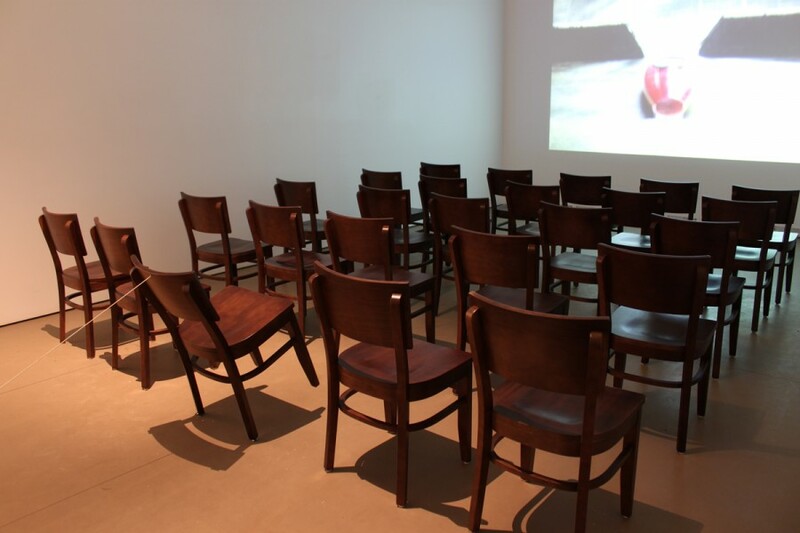 Cinema contains aspects of both his ephemeral outdoor works and his kinetic sculpture. 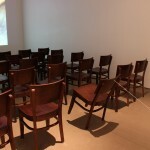 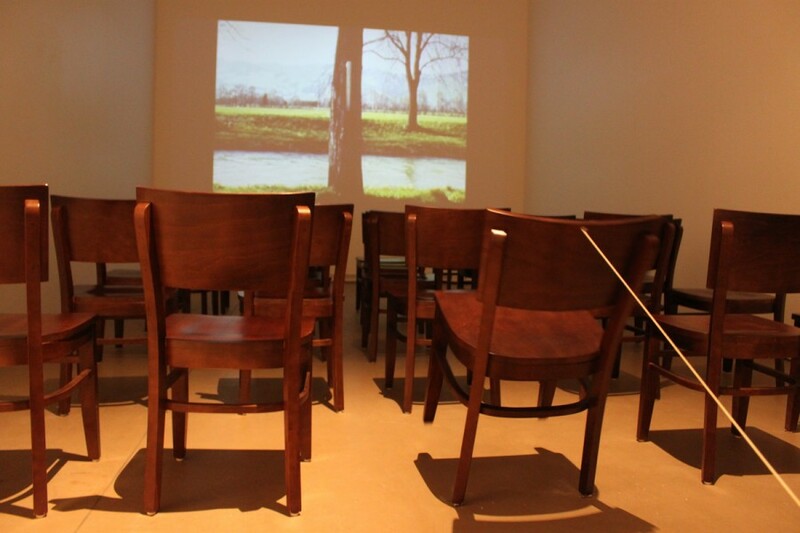 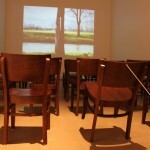 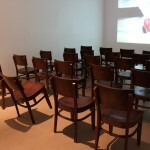 The installation combines the screening of an hour-long selection of the artist’s Restenfilms or “film leftovers” in a darkened room furnished with several rows of wooden chairs, one of which rocks unassisted on its back legs. 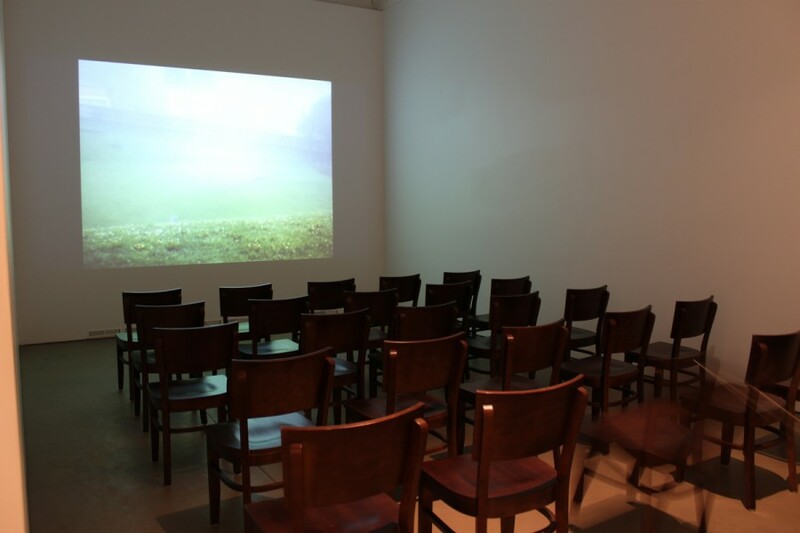 The projection gathers actions, which Signer never constituted as full artworks, as well as shots of locations that were possible staging grounds for potential works. 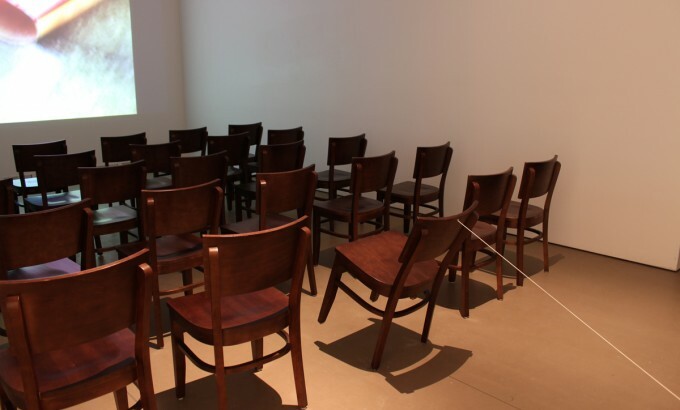 These abandoned projects are an impressive record of Signer’s wit and invention, as his set-ups create relatively obvious examples of cause and effect with aesthetically powerful and often very funny results. 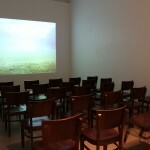 Roman Signer’s Cinema is co-presented with the Images Festival of Independent Film and Video (March 31–April 9, 2011).